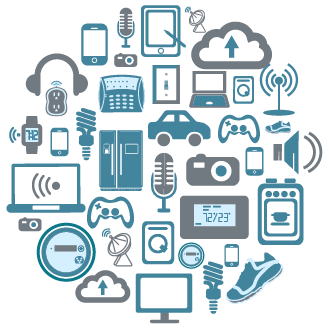 Home » What is Internet of Things? You have likely heard about it, Internet of Things (IoT). But what is it exactly? IoT is easier than you think: Curious if it’s right for your organisation? Would you like to know if IoT is for your organisation?